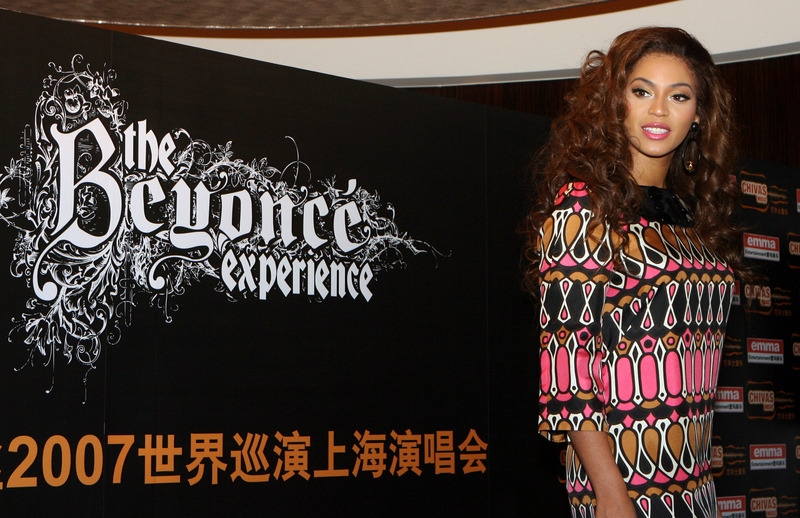 کنسرٹ And Photocall In Shanghai. کنسرٹ And Photocall In Shanghai. HD Wallpaper and background images in the Beyonce club tagged: beyonce shanghai live 2007 live concert experience legs performance 2007. This Beyonce photo contains سائن ان کریں, پوسٹر, متن, چاکبورڈ, نشانی, and تختۂ چاک.